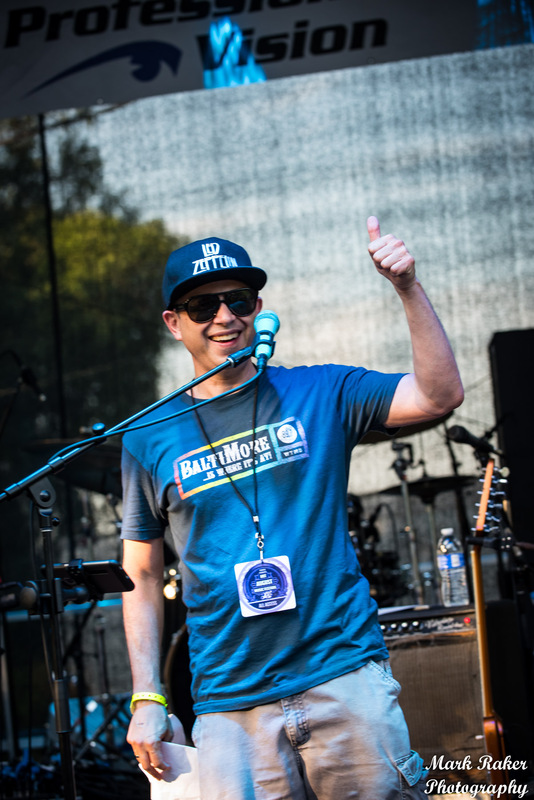 Photos & Video of the Professional Vision ZEISS Stage at Hot August Music Festival 2017! 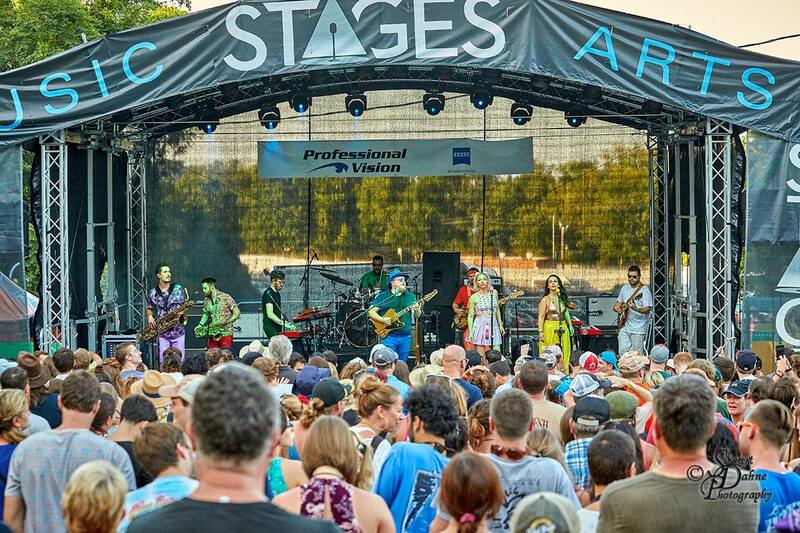 ← VISIT THE PROFESSIONAL VISION ZEISS STAGE AT HOT AUGUST MUSIC FESTIVAL SAT AUG 19TH! MAP OF HOT AUGUST MUSIC FESTIVAL! Video: 2017/8/19: Turkuaz!!! “Holy Ghost”: w/ Lettuce’s “Schmeeans” sitting in on guitar! Professional Vision ZEISS Stage at Hot August Music Festival! 2017! We’d once again like to thank Better Vision With ZEISS for sponsoring the Professional Vision Stage! Check out some amazing photos and video from the event! Enjoy! 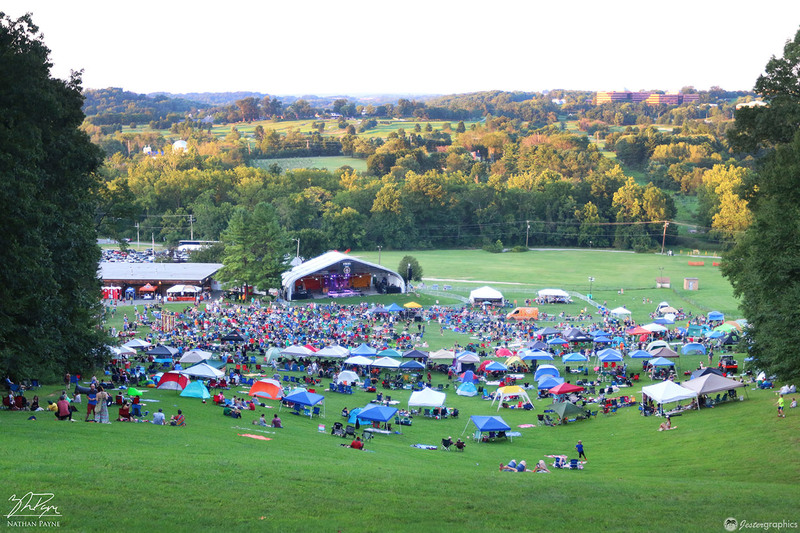 Click here to view photos of the Professional Vision ZEISS Stage at Hot August Music Festival! This entry was posted in boutique designer eyewear, music festival, ZEISS and tagged baltimore, boutique designer eyewear, carney, cockeysville, dr barnstein, dr. richard barnstein, eye, eye doctor, eyedrbarnstein, hot august music festival, oregon ridge park, perry hall, professional vision, richard barnstein, timonium, vision, white marsh, ZEISS. Bookmark the permalink.